Mathematics is offered in the Bachelor of Arts, Bachelor of Arts Community Studies and Bachelor of Science. Math relates to everything. It’s an incredibly versatile subject, leveraged to solve the world’s most complex issues in diverse fields like medicine, management, economics, government, computer science, physics, psychology, engineering and social sciences. Math is always evolving, pushing the boundaries of our knowledge in art and science, allowing us to make new discoveries. Mathematicians find solutions that others can’t. Math emerged from the earliest civilizations, using counting, geometry and architecture. Since then, mathematicians continue to make a lasting contribution to society. In recent years, new connections between mathematics and the physical sciences have been responsible for many important advances of our time. We need an understanding of mathematics now more than ever, with new areas of application and the development of new theories constantly pushing the boundaries of our knowledge. Get the right tools to solve problems. 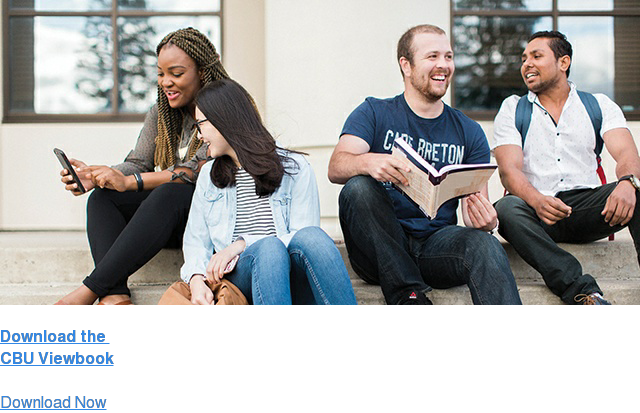 The skills you pick up studying Math at CBU are useful in a range of fields like physical and health sciences to business, arts and law.